Not sure where to start? Don't know what Reynolds instrument you have? 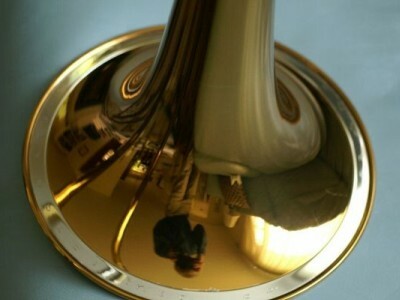 Follow the steps below to better identify your horn. 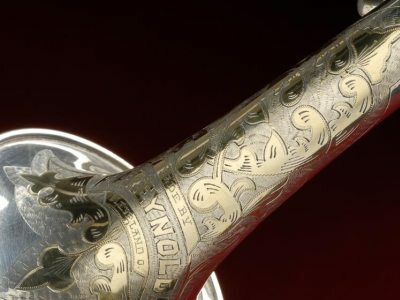 If you don't know what model your horn is, go to the Engravings page and match the bell engravings on your instrument to the various examples shown. This will also tell you the general timeframe of your instruments' production. 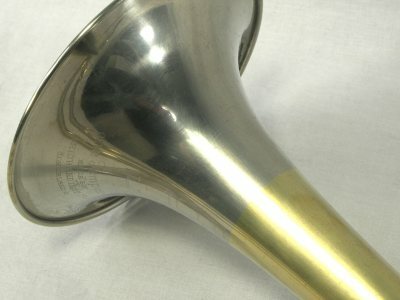 Find the serial number on your instrument and check out the serial number tables to get an even better idea of when your horn was made. Still have questions? Browse the Links and Resources for more information or ask a question on the Contact page.